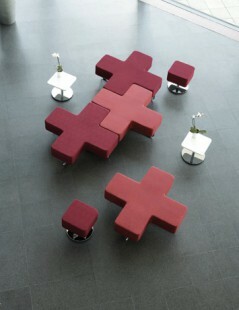 At The Designer Office we can offer you 30% off RRP on all our soft seating. 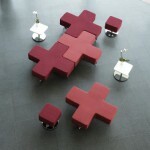 Along with free delivery and installation on every piece of designer soft seating ordered. You know you will be getting the best price possible when getting a quote from The Designer Office. 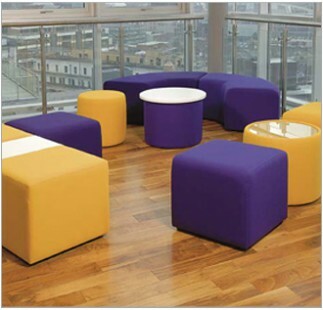 Our soft seating is typically found in educational establishments such as schools and colleges. The seating goes very well in breakout areas so the pupils and students have a comfy place to relax at break times. We also find schools use our soft seating for quiet areas in their classrooms. 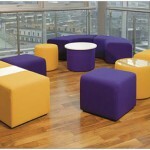 Speak to a member of our team to see how our soft seating can work for your school, college or office. 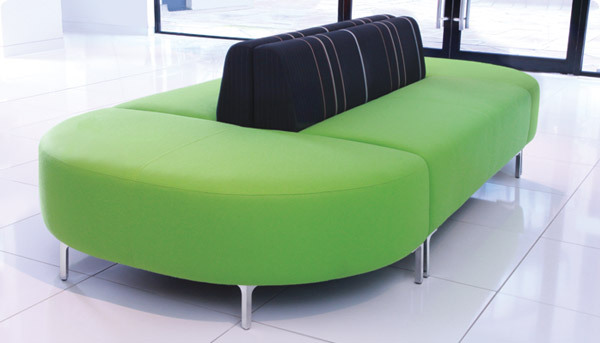 Our suppliers and soft seating are carefully selected to fit the criteria for our customers. Speak with a member of our team and their experienced knowledge of soft seating will help you select the right seating for your school, college, university or office. A few images of our soft seating are available on the site, but to see the full range enquire about a catalogue today or speak to a member of our team on 01902 886 707.